Thursday evening is my favourite time of the week. 30 Days Wild is an opportunity to make room for nature this June – no matter where you are or how busy your life is! Make this the month when you do something wild every day. 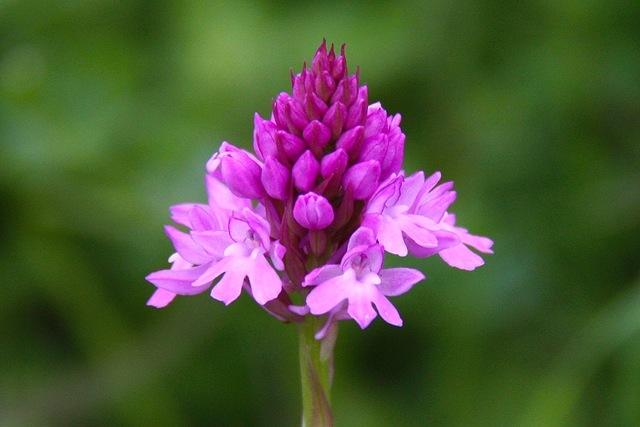 South Downs Pyramidal Orchids are coming into flower, scattered all over our favourite meadow on Bepton Down… hundreds of them, ranging through a variety of colours from pale pink to magenta. So far this year the same field has served up Early Purple Orchids and thousands of Common Spotted Orchids. What next?? ?